The Rotaract Club of Rizvi Law College organized a debate on Does Media Influence Judicial Decisions? on Friday, October 09, 2015. A team consisting of the Director of the Film Rahasya, Manish Gupta and the lead actors Kay Kay Menon and Tisca Chopra were present for the debate. The debate was also attended by the students who had come to participate in the 7th RLC Saquib Rizvi National Moot Court Competition, 2015. 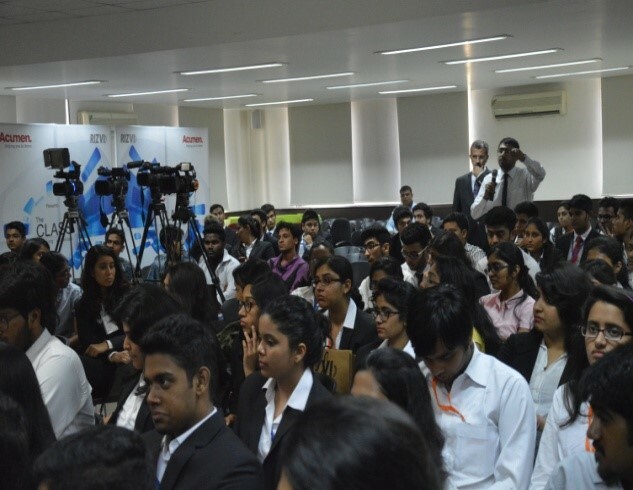 There were a lot of interesting points raised by the students of the Rizvi Law College and the invited team members. The students had a great opportunity to meet the director and the actors. The actors were also very happy to be amongst the students. 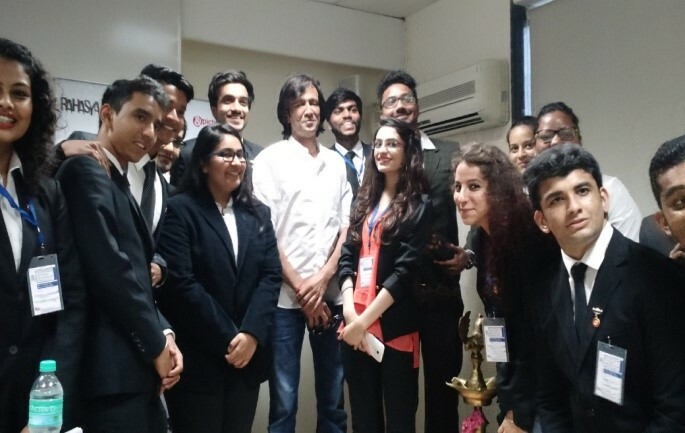 Mr. Manish Gupta and Kay Kay Menon have expressed their desire to be part of any programme on Media and Law in the future. The debate would be aired by the Zee TV sometime soon. 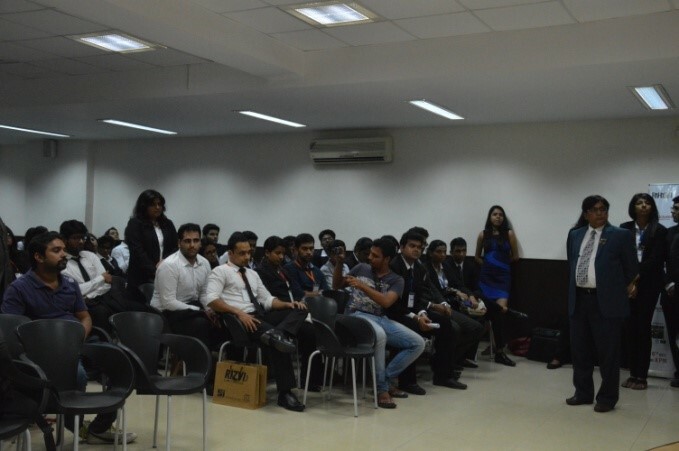 About 40 members of the Rotaract participated in the debate.